Athena Borzeka has been a lifelong member of St. Andrew Church. She grew up involved in the Sunday School Program, the Greek School program and GOYA. Throughout her life she has served the church in many different capacities. 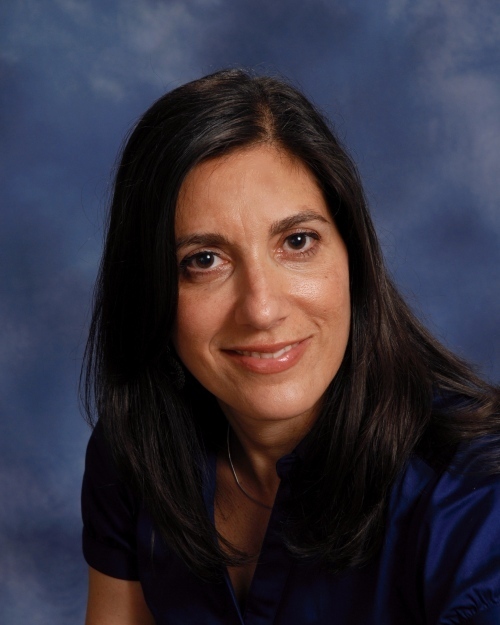 In addition to spending time as a Sunday School teacher, GOYA Advisor and Dance Instructor she has actively volunteered for the Festival and is currently a member of the Philoptochos and President of the Daughters of Penelope. 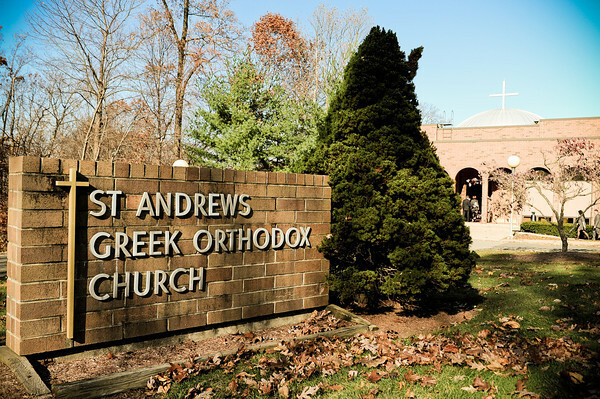 Athena believes in the importance of preserving the Greek Orthodox faith and Community through education and service within the Church. She is looking forward to an opportunity to continue her service on the Parish Council.